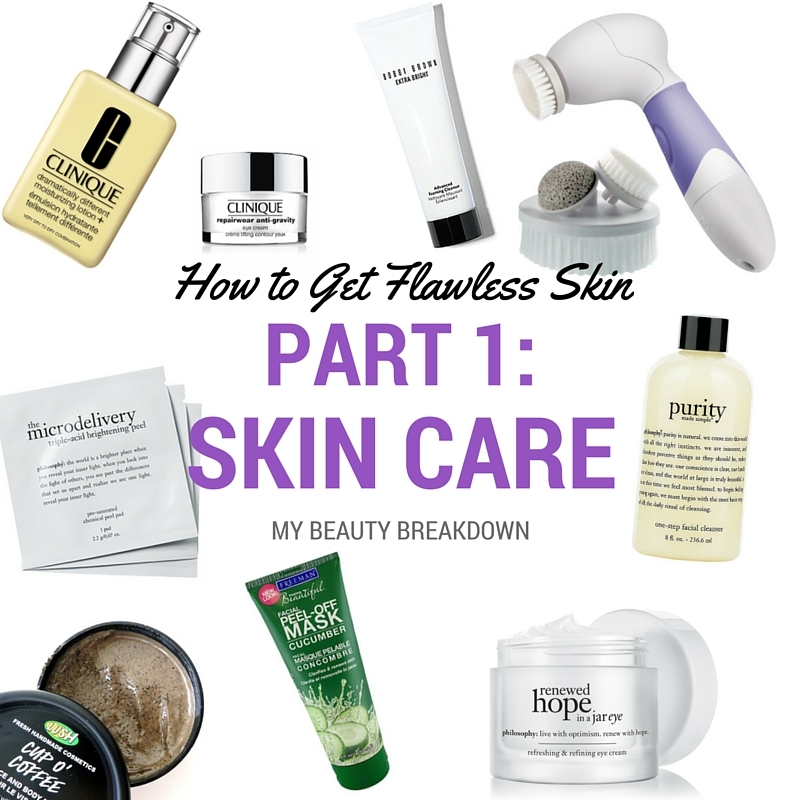 How to Get Flawless Skin PART 1: Skin Care Routine! Hi guys! So this is something that I’ve been asked about constantly since I started publicizing my makeup: How does your skin look so flawless? I’m a Mirina Collections Ambassador! Hi you guys! So this is something I’ve been wanting to share for a couple of months now and I finally can!